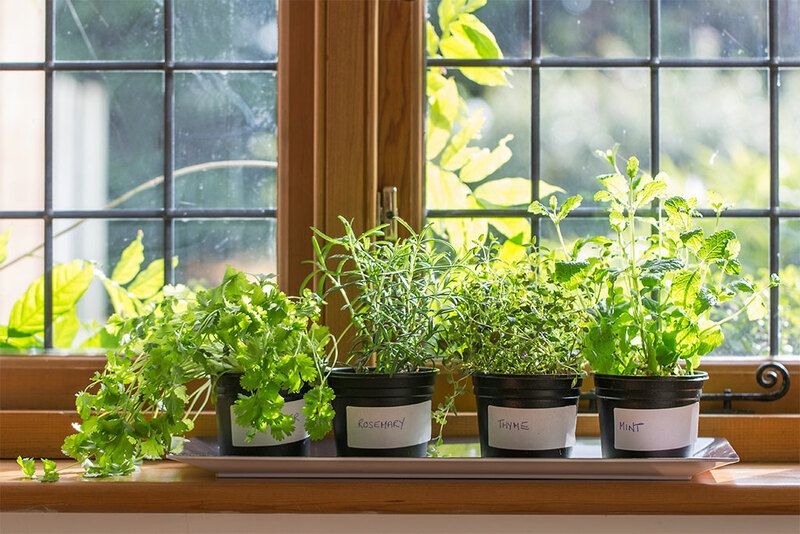 Growing your own fruit, vegetables and herbs from the comfort of your own home is not only convenient, it's also a way you can save money on maintaining a healthy lifestyle. Whether you've got the space in your backyard for a fully-fledged organic garden, or only a limited amount of shelf space indoors, we've listed a few ways to kickstart you on your way to growing vegetables and fruit at home. Before we begin, it's important to note that one of the most important aspects of growing vegetables is understanding the timetable of seasonal growing. By that, we mean recognising that vegetables do not all grow at the same time of the year, or under the same conditions. For example, summer is perfect for growing vegetables like cucumber, carrots, and broccoli, while lettuce, cabbage, peas, and onions will thrive during winter. Lendi has home loans for every season. Apply today and get approved faster. If you’ve got the space, you might want to look into installing a few raised garden beds. A raised garden bed is a large, but contained, area, often made of corrugated steel or wood, to safely grow your plants and vegetables. They can be as large as you want and are a fantastic way to stop the spread of plant diseases, and to keep away pests. 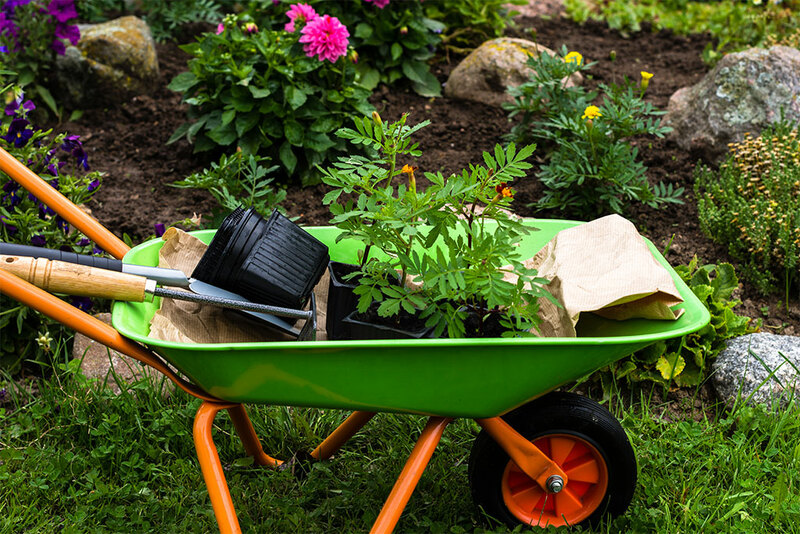 You’ll need to collectively group similar vegetables in order for them to grow with ease, and you’ll also need to rotate the raised garden bed a few times a year. Growing vegetables in pots, like tomatoes, cucumbers and lettuce is possible, but generally most vegetables need more space than a pot can offer in order to flourish. Herbs, on the other hand, enjoy growing in pots, regardless of size. When growing herbs in pots, look for a pot with a large diameter, around 30cm at least to play it safe, and a reasonable depth to give the roots enough space to grow. The soil in these need to be changed once a year. Got a tiny kitchen? 7 hacks to transform your tiny kitchen. We’ve all got that drawer stuffed with plastic containers, which for some reason, we haven’t cleaned out. But if you’re extremely limited on space, you can start your own fruit and vegetable garden using containers. Strawberries grow fruitfully in this kind of environment, as do herbs like thyme and rosemary, due to their lack of need for space. Short on space but looking to grow at home? Have a look at these 11 pretty and tasty things you can grow in a micro-garden. Just hear us out on this one. 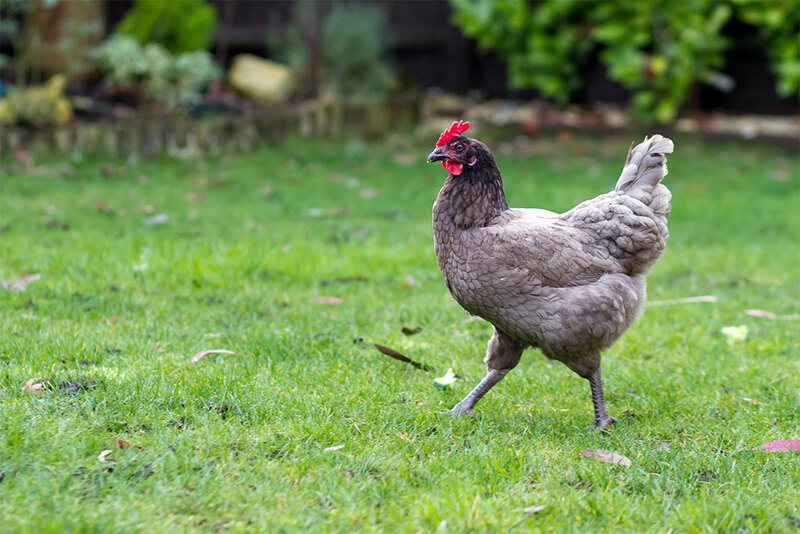 If you’re willing and ready to take your organic gardening to the next level, you may want to think about adding a chicken to your backyard. Not only are they a delightful animal to observe, they’re also experts at pest control. Chickens love to eat all types of bugs and insects, which will try to infest your vegetable garden. All you’ll need to do is ensure that they have plenty of food (chicken grit and feed, plus scraps of various greens) and water (they roughly need 500ml to 1L a day), clean and change their bedding on a regular basis, and space to freely roam around inside and outside their coop. Plus, you may also occasionally get free eggs! Thinking of installing a pool, or doing a bit of landscaping? 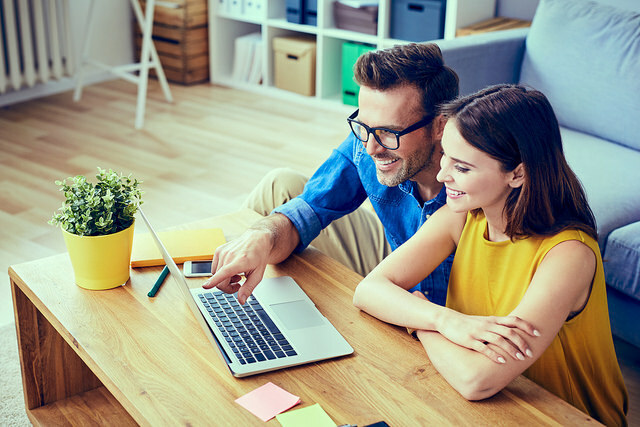 Find a great cash out loan rate with Lendi.